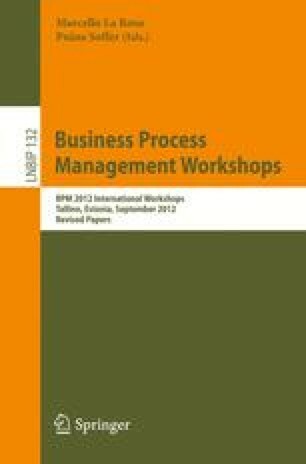 In the quest for knowledge about how to make good process models, recent research focus is shifting from studying the quality of process models to studying the process of process modeling (often abbreviated as PPM) itself. This paper reports on our efforts to visualize this specific process in such a way that relevant characteristics of the modeling process can be observed graphically. By recording each modeling operation in a modeling process, one can build an event log that can be used as input for the PPMChart Analysis plug-in we implemented in ProM. The graphical representation this plug-in generates allows for the discovery of different patterns of the process of process modeling. It also provides different views on the process of process modeling (by configuring and filtering the charts).